placw of birth kew Victoria. 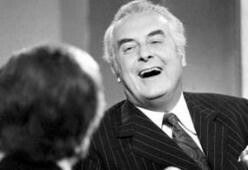 Gough whitlam was born on the 11/6/13. 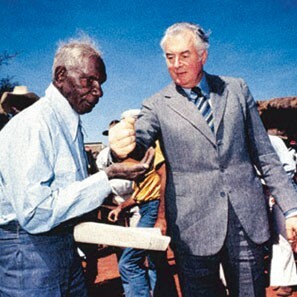 Gough is still alive and werll at 96. 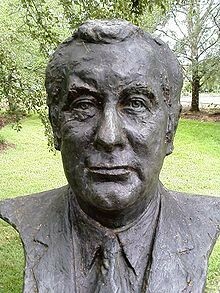 Gough whitlam was remerd for the wavw hill walk off. Gough has hes onw staue at wave hill. 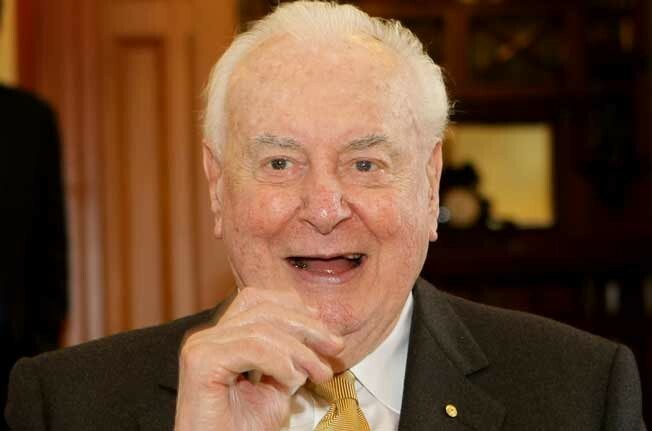 He was the only primster to grow up in canberra. He was a wolrd war two roal australian air force navergator despite suffering serious air sicknes. 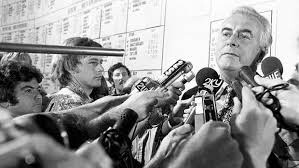 Wife:Marget whitlam kids: Atoney 1994 Nicholas 1945 stphen 1950.